Solar charge controllers, or solar charge regulators are definitely as the name suggests voltage or current regulators, which keep batteries from overcharging, and also prevent generated current by solar panels from flowing back to the solar array. The solar charge controller mostly manages the current going to the batteries from the solar panels. Reason for this is because solar panels sometimes generate move than the rated power and we ought to prevent our battery from harm by the extra voltage thus we us solar charge controllers. In this article we are going to look at different solar charge controllers. We are also going to differentiate how they differ from each other and the purpose of their design. The earliest used types of solar charge controllers. They were mainly used with solar photovoltaic systems with nominal voltage of 12/24 volts. This types of solar charge controllers are used to monitor the batteries voltages. When the battery reaches a point of pre-set, the solar charge controller disconnects it from the photovoltaic module. Also when the battery reaches the point of discharge the controller connects back the battery to get charged. 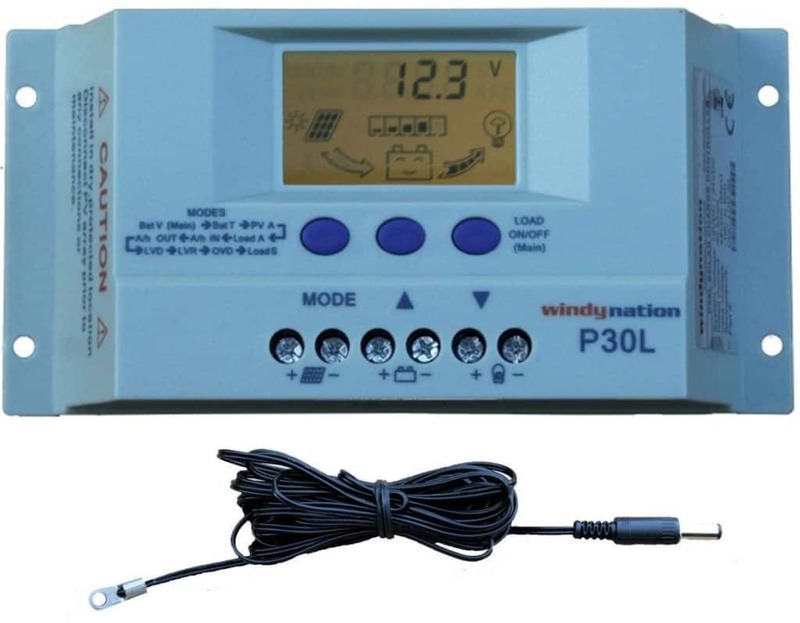 This type of solar charge controllers uses the battery cables to monitor the battery voltage but others have extra circuit /sense wire to monitor the batter. This type of controller is commonly used nowadays but mostly by small solar photovoltaic system. They are very user friendly. Very simple to use. They don’t produce radio interference. Some of them equalize charge after every battery cycle. They are very efficient in operation and don’t require fins for cooling technique. Some of these don’t have flow back prevention mechanism, they require the solar panels to have diodes installed to prevent energy flow back. Most of them don’t sustain high voltages. Most of they operate with voltages of 12/24 volts. Pulse Width Modulated or PWM Controller. PWM can also stand for pulse width modulation which is a technique used by this particular solar charge controller to regulate charge in solar systems. These solar charge controllers are in such a way that they drop the charge from the solar panels to the batteries. The charging voltages are in high spikes. They have the capability of recharging battery faster than on/off solar charge controller. Most of this solar charge controller have automatic cycle equalization after several days of operation or when the battery is of low charge state. Most have voltages select where you select your desired battery voltage. They operate with higher nominal voltages than on/off solar charge controllers though even at low voltages they are also available. Most of the solar charge controller parts that operate at a current of 10A have heat fins available to enable easy cooling. Though efficient than on/off solar charge controller, energy loss as heat is high. 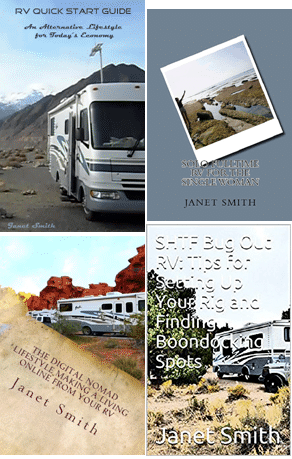 When connected to battery which is barely used they cause loss of electrolyte quickly. This type of solar charge controller track the highest point of power that can be extracted from the solar panel under certain conditions. Maximum power point is the highest point that a solar panel can generate solar power at maximum. This type of controller is the ultimate solution to solar energy systems. MPPT charge controllers adjust their power to desired battery charging rate. They give very high efficiencies of 94% to 98% range and they usually save solar significant amount of dollars on large systems. They are very powerful and charge batteries with 10% to 30% more power and efficiency than other solar charge controller. Most of this particular solar charge controllers come with auxiliary functions such as digital meters and the new technology of MPPT have a computer interface for monitoring and control. This solar charge controllers extract maximum from solar panels in both very cold situation and sunny situation. If panels are installed far from batteries, they can be wired in series and the controller will drop down the voltage at charging point. They handle the batteries with more care than on/off and pulsed width modulated solar charge controllers. In very low light levels the solar charge controller outputs very little or no power to charge the battery. Solar charge controllers are very essential on a solar photovoltaic system. They are responsible for charging the batteries. The above discussed solar charge controllers are the mainly used nowadays and are the main types of solar charge controllers available in the market.